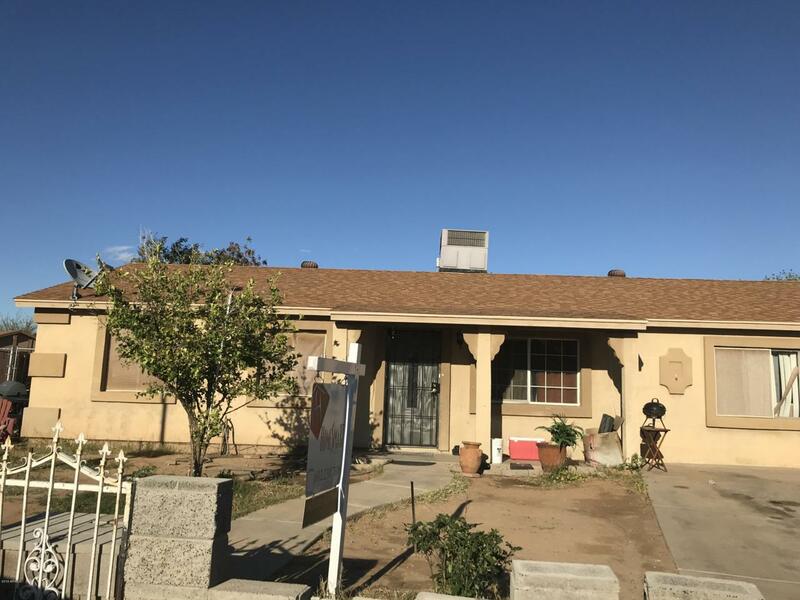 4 Bedroom 1.75 Bath home, enclosed garage for a huge family room with wet bar, huge inside laundry room, huge back yard for the family to enjoy, RV gate, newer roof and a/c, located CLOSE to shopping centers and GREAT ACCESS to DESERT WEST PARK and all the activities. Close to I-10 and Loop 101 freeways. 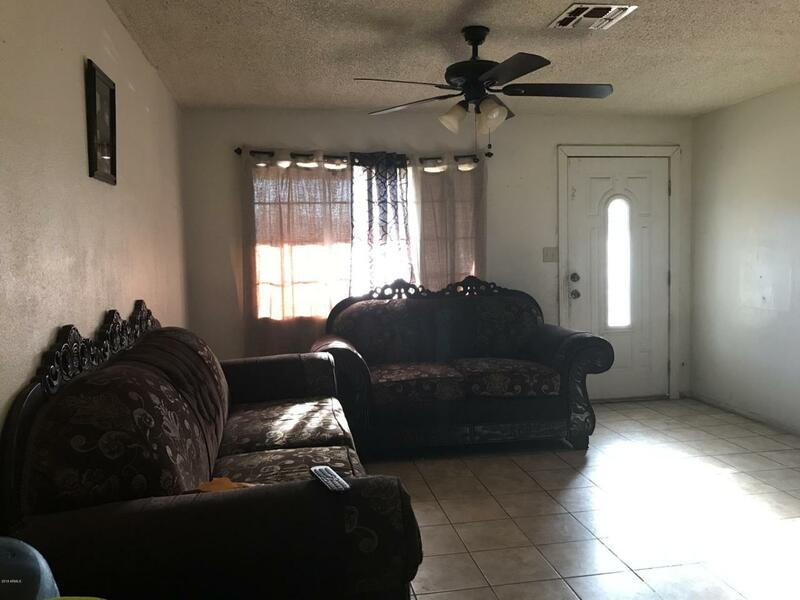 Perfect home for FIRST TIME HOMEBUYERS or investor. There are not many 4 bedroom homes in the area at this price so don't miss out! 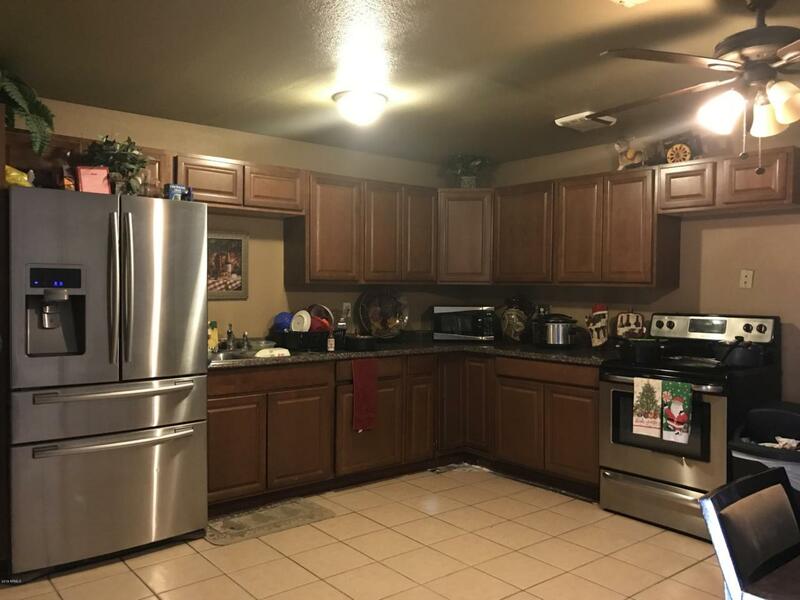 Make an offer fast! 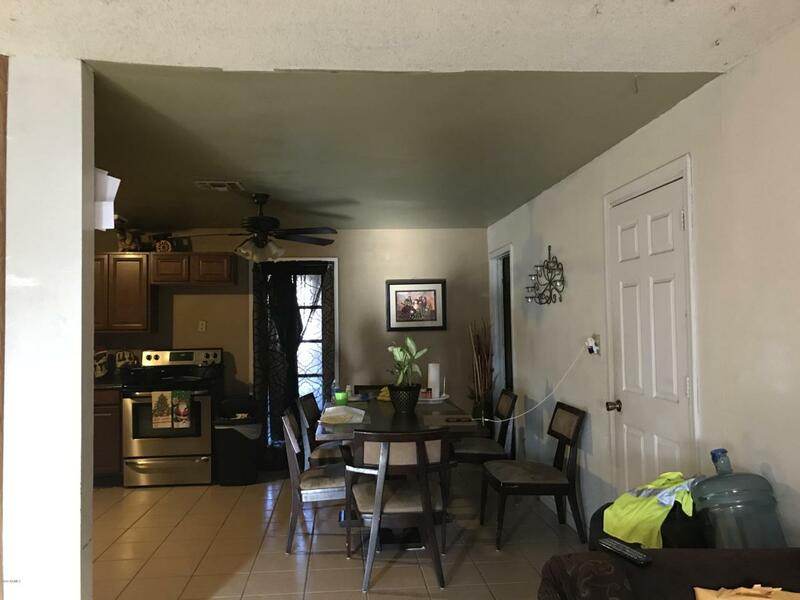 This property is sure to be sold fast!